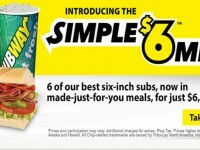 It has been a few years, but it now seems confirmed by Subway that the $5 Footlong is no more. This is because a popular promotion, the “$5 Any Footlong all month” deal is back, but this time, it is $6. 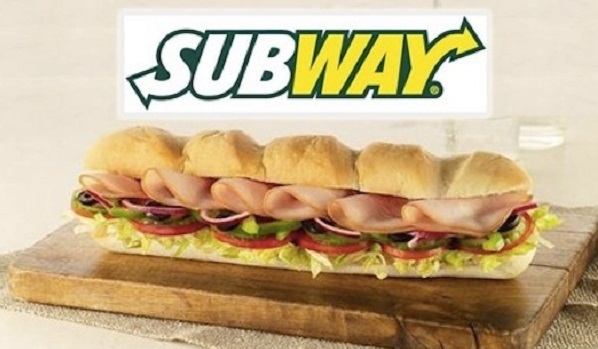 It appears that inflation has gotten the best of Subway, but now you can get any Sub (even the super expensive ones) for just $6 throughout the month of February. 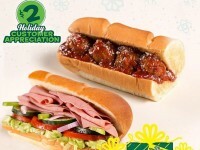 The $6 All Classic Footlong Event applies to all regular priced Subway footlong sandwiches. This does not include extras or upgrades. If you are cheap like me and order the Black Forest Ham sub for $5.50 (or any other sub under $6) the prices will remain the same. The price will be good though the month. So go ahead and take advantage all month long. Here is a tribute to the $5 Footlong. May we never forget.